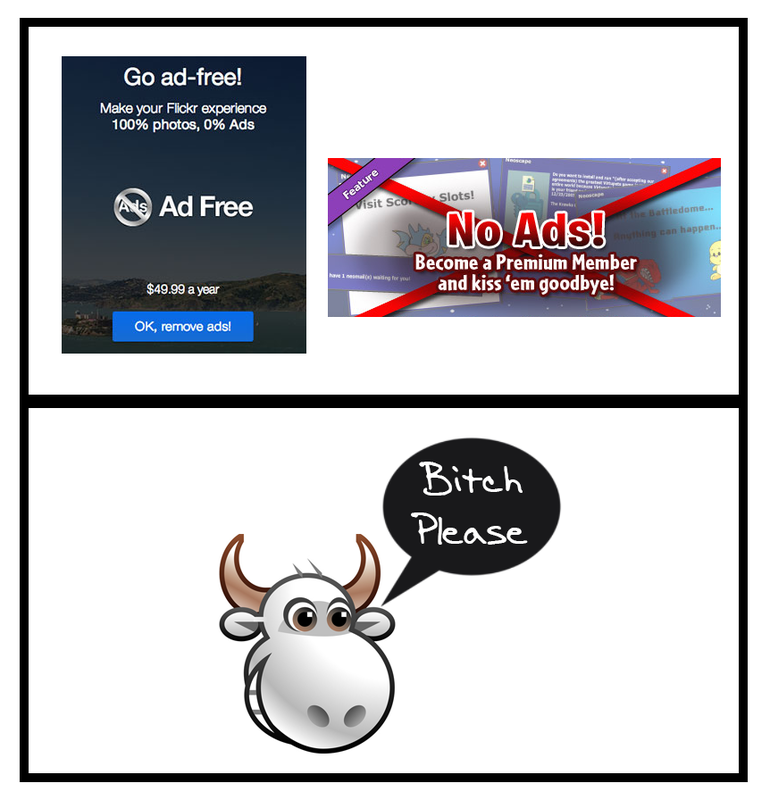 Ad Muncher • View topic - Moo! lol.. quite cute! but it defeats the purpose I think!